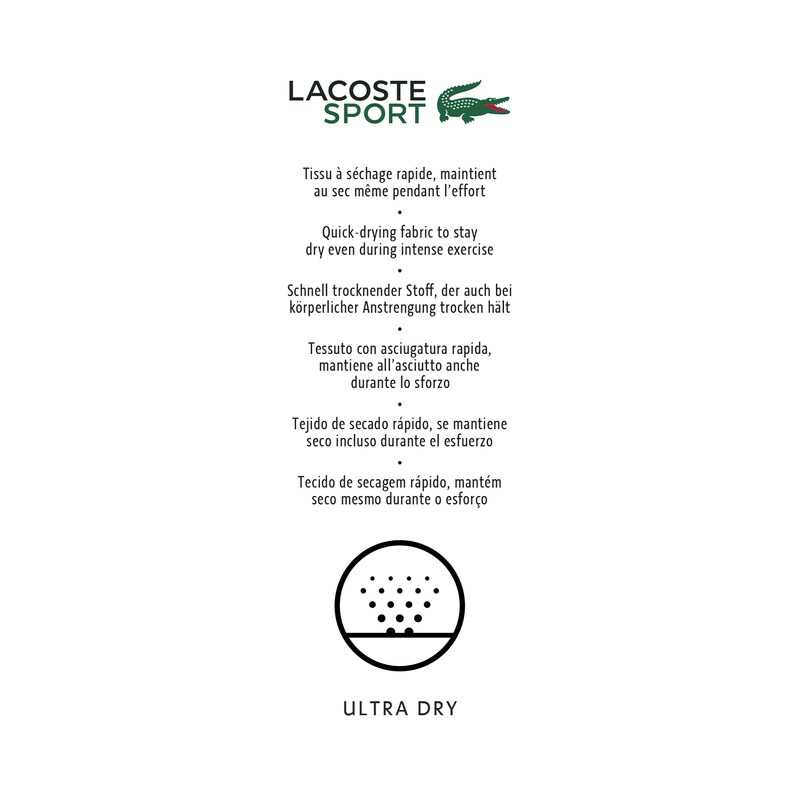 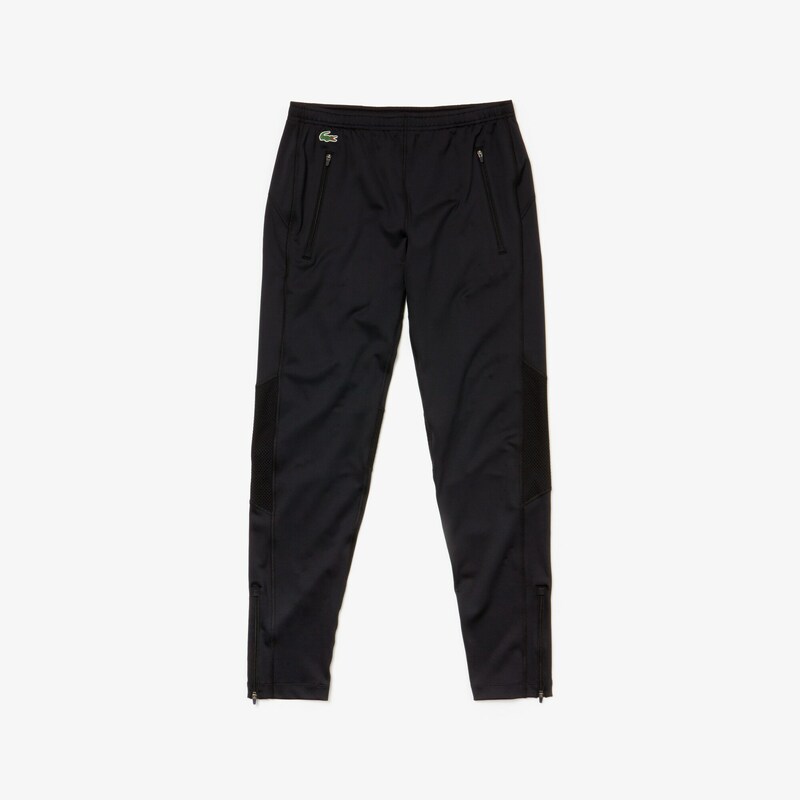 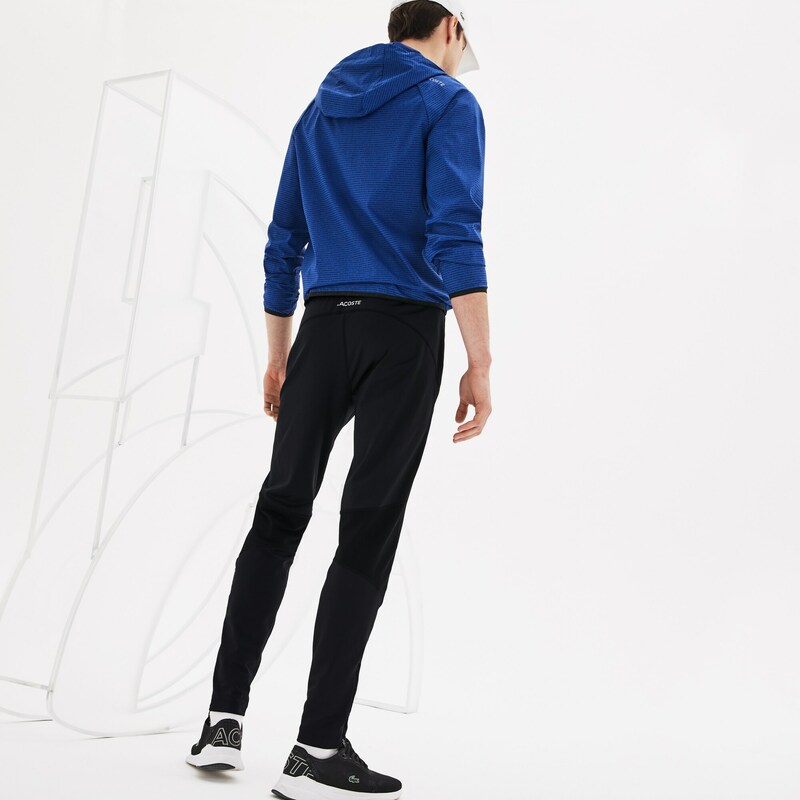 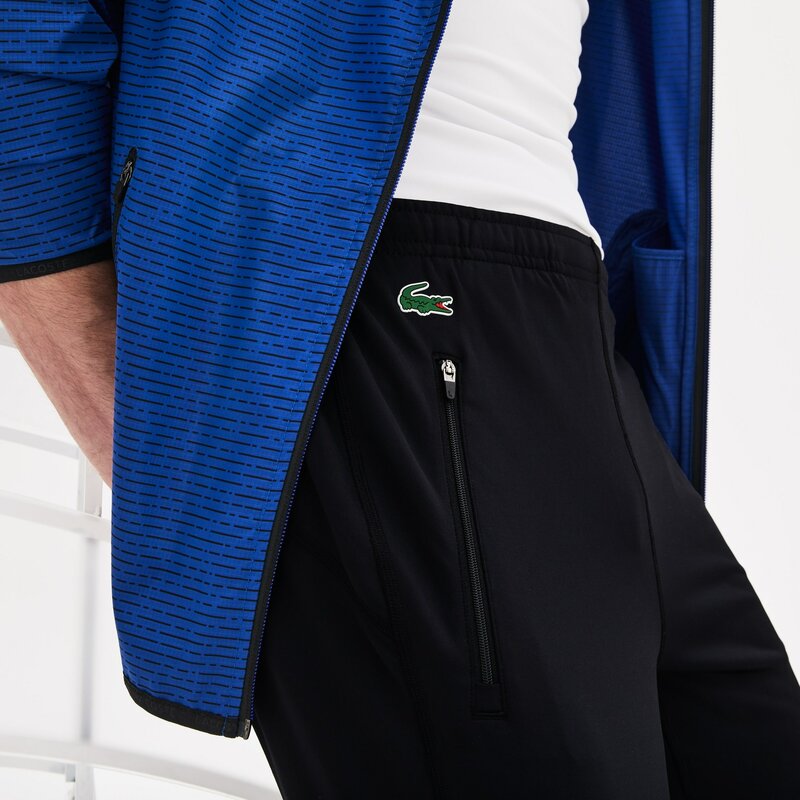 Try these Lacoste Sport Tennis trackpants just once and you'll be amazed by how breathable and flexible they are. 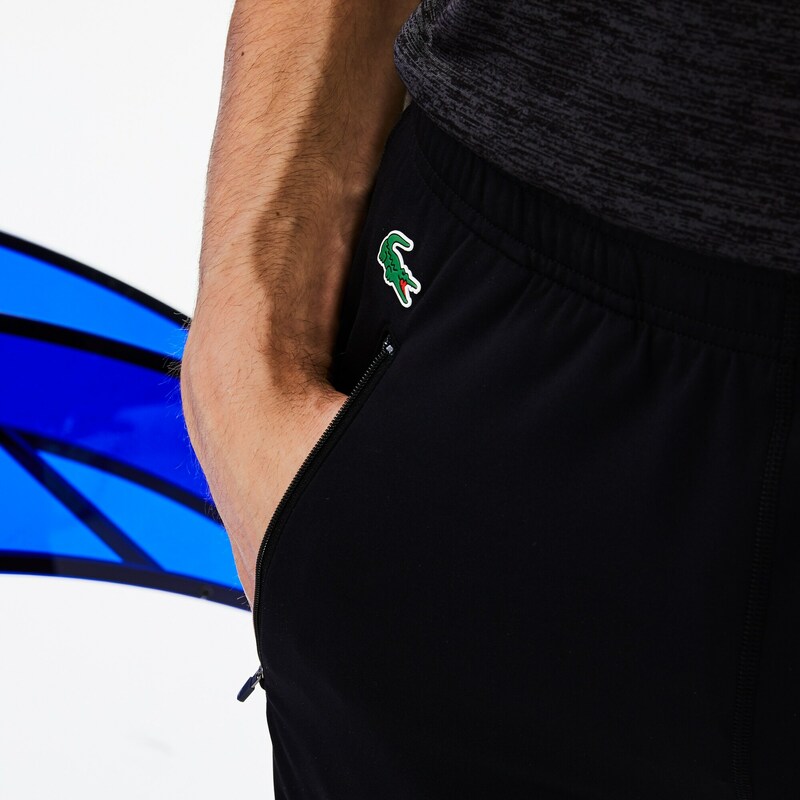 Ultra-dry jersey crafting and mesh panels make this weightless comfort possible. 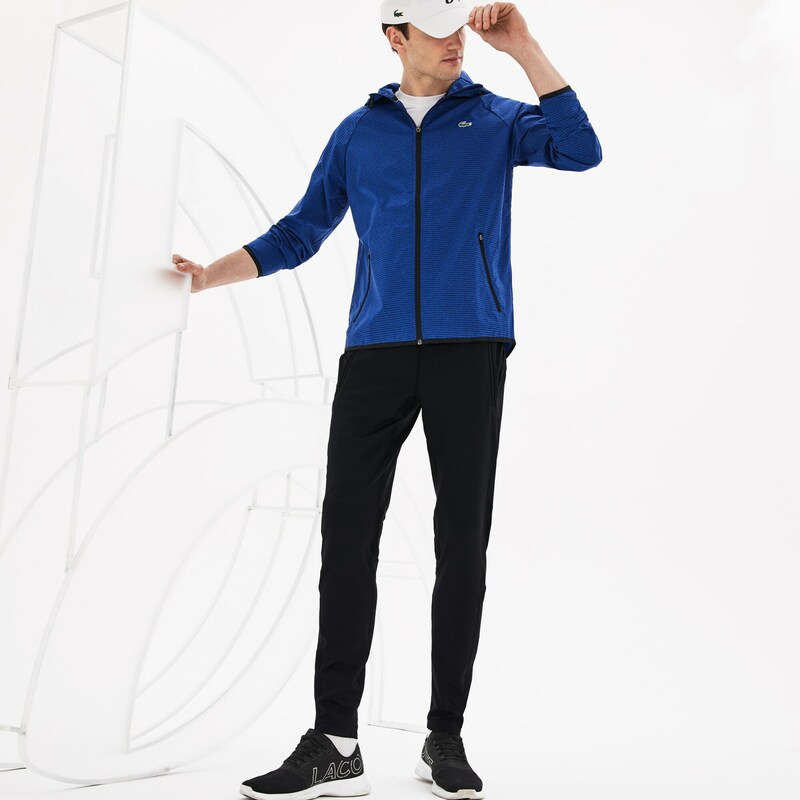 Your rules, your game, your gear.